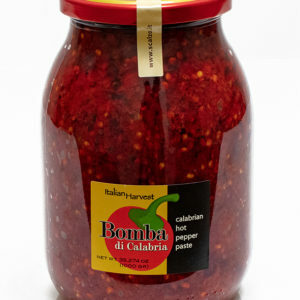 This is a hot paste/sauce made from peppers found throughout regions in Calabria. The peppers are picked fresh, then seeded, and quickly blanched and puréed. To the pepper purée only the small addition of salt is added for preservation. The purée is then jarred and pasteurized for shelf stability. 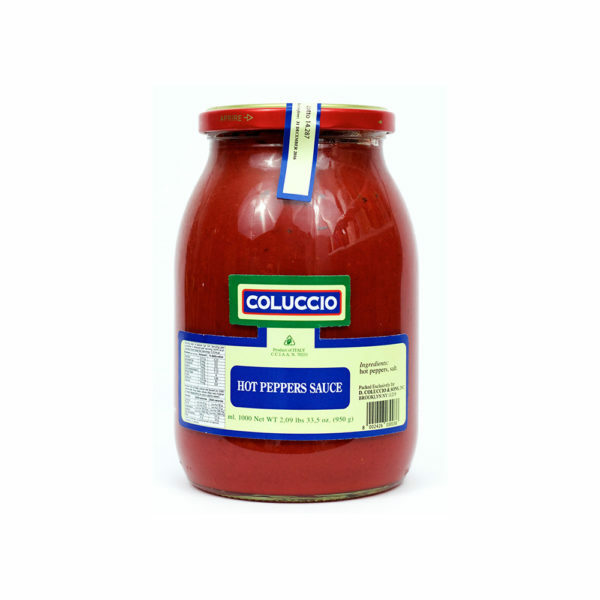 It is a delicious product, and is a must for those seeking to make inspirations of Soppressata di Calabria, Salsiccia Calabrese, and in some recipes for ‘Nduja. 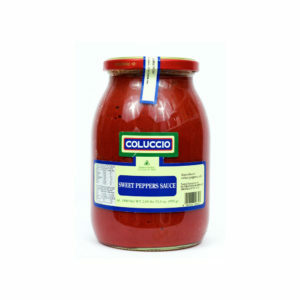 Not limited to those, but this pepper purée goes great in fresh sausages, pasta dishes, and sauce bases. These pastes are generally used in collaboration with Calabrian pepper powders and whole peppers that have been ground with the meat, or you can even add the Calabrian flakes we carry.